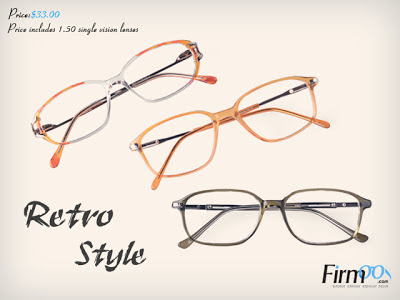 A retro glasses frame offers a quirky retro look. 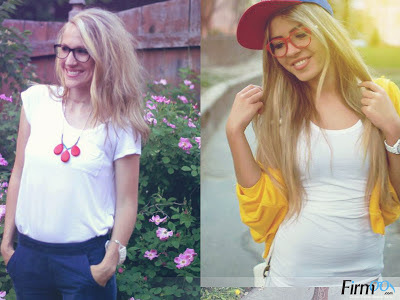 This type of eyewear with bold colors and fashionable designs will lighten up your summers. 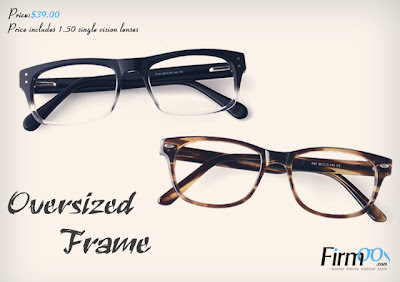 The rectangular lenses are surrounded by thin and sleek rims, extending out to metal stems. Spring hinges add extra comfort to wear. Find your own and unique style. To be yourself and find your own way to show yourself! 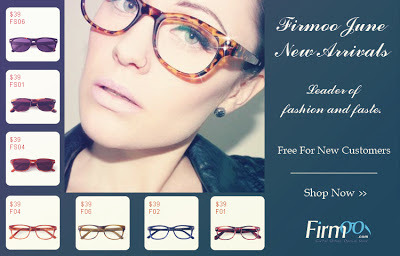 This type of eyewear with big conspicuous frames is so unique and attractive, they will help you stand out in the crowd. 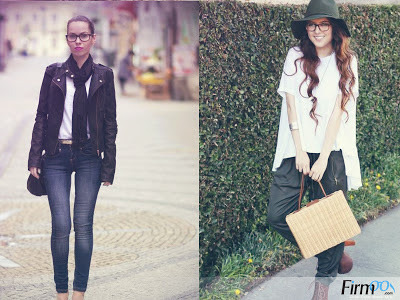 Oversized glasses are always your best choice for showing your star quality in the fashion trend. 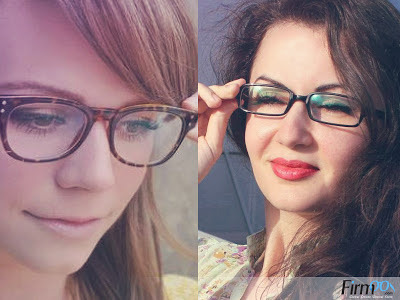 These two pairs of retro-style sunglasses are somewhat different from traditional wraparound sunglasses I have seen before. 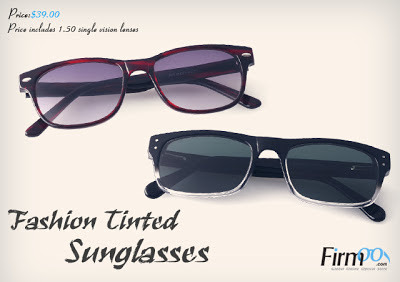 It is of traditional frame shape with sunglasses lenses, which make you look more fashionable and elegant in this hot summer season. 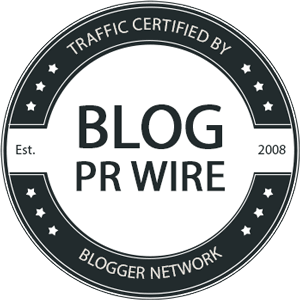 Disclaimer: I was provided this content for the Firmoo reblog program. Compensation was provided.